26th Annual Comics for Kids Event! Hosted by Emmy Award Winning Actor and Comedian, Dana Carvey! April 6, 2019 marks the 26th annual Comics for Kids Auction, celebrating the youth of Monterey County with our community. The venue is the premier destination location of California’s Central Coast — Pebble Beach, held in the spectacular Inn at Spanish Bay. 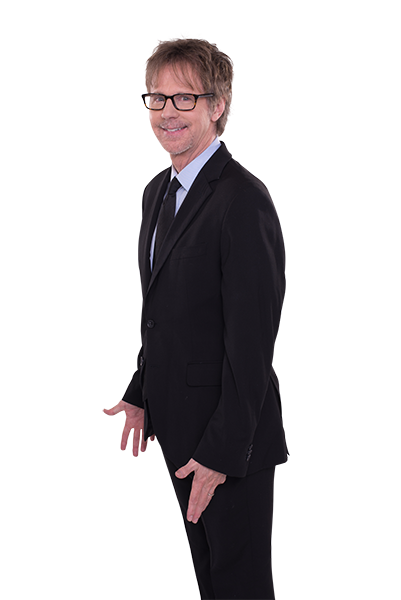 Guests will enjoy a cocktail reception, silent auction and benefit drawing, followed by a dinner, live auction and fabulous entertainment from Dana Carvey! A limited number of seats are available at $500 each, maximum of 4 per reservation. Please click the Reservations button to purchase. For more information call 831-394-5171 ext 228 or email bmenon@bgcmc,org.